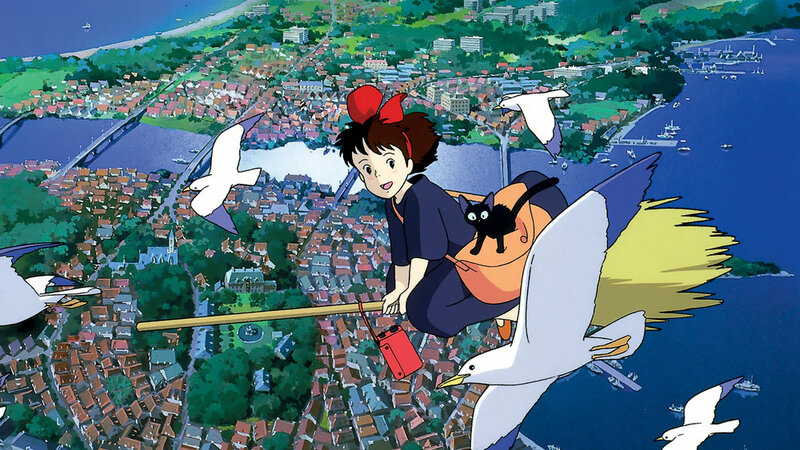 Kiki's Delivery Service is an animation movie produced by Studio Ghibli and directed by Hayao Miyazaki in 1989. The anime was based on the homonym novel written by Eiko Kadono. The pictures on this page are a collection of artworks created for this movie.